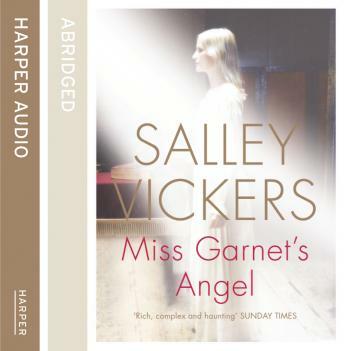 The new edition of Salley Vicker's sensational debut novel. 'Miss Garnet's Angel' is a voyage of discovery; a novel about Venice but also the rich story of the explosive possibilities of change in all of us at any time. The result is an enormously satisfying journey of the spirit - and Julia Garnet is a character to treasure.